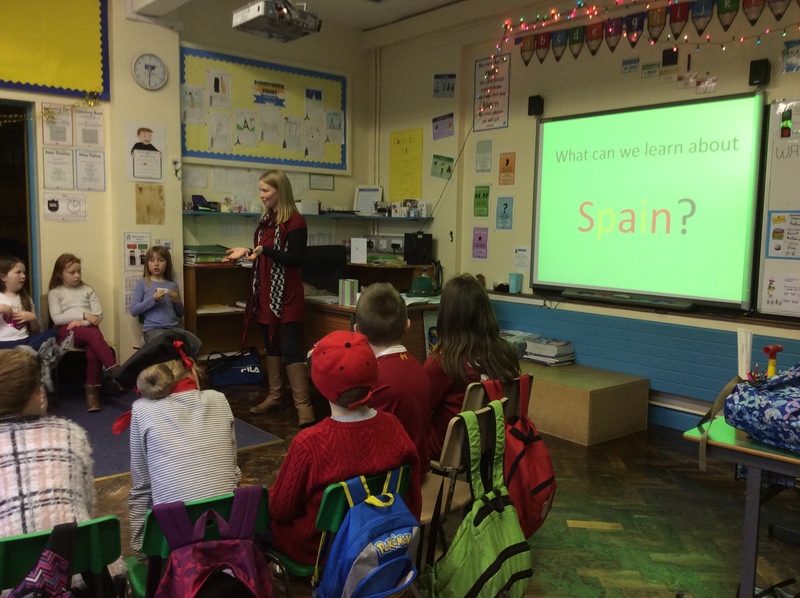 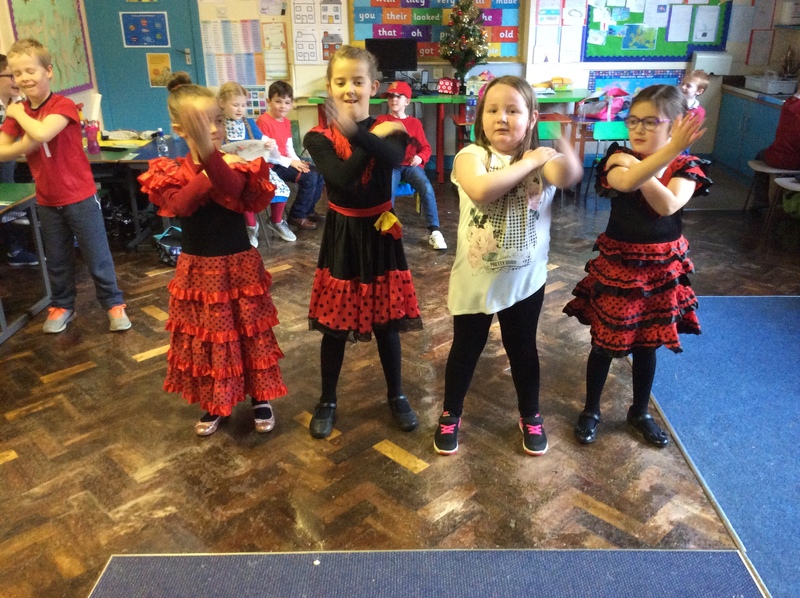 Primary 4/5 had a great day learning more about our continent of Europe. 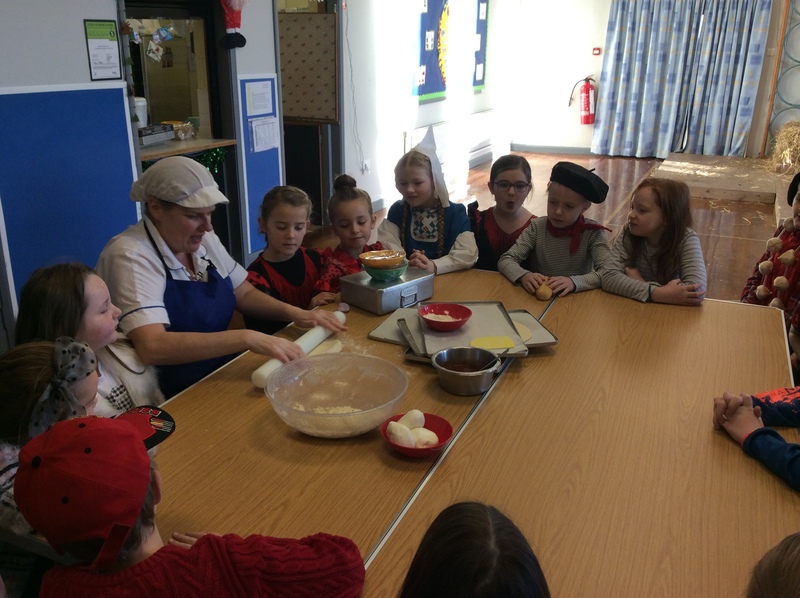 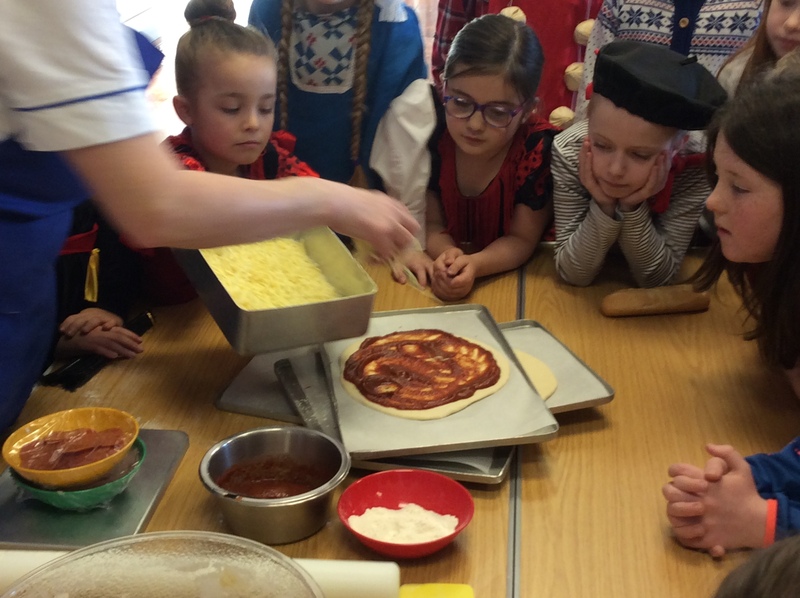 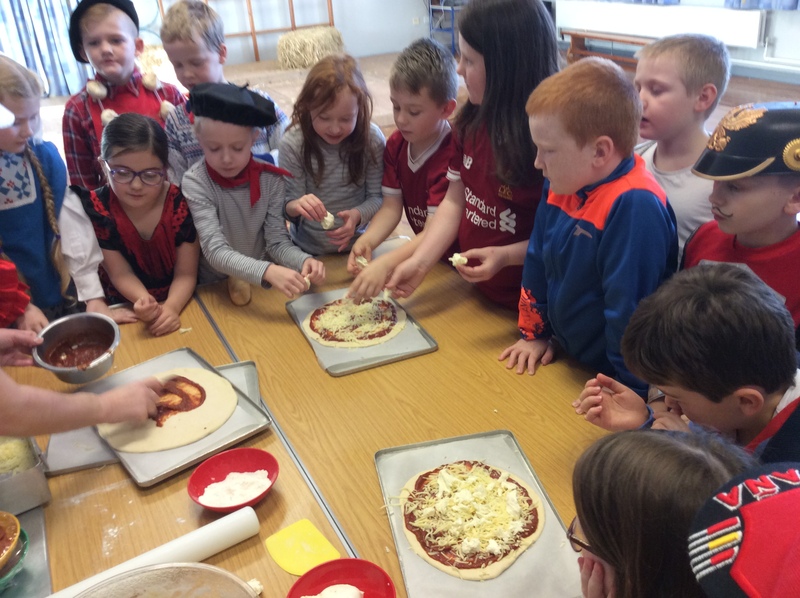 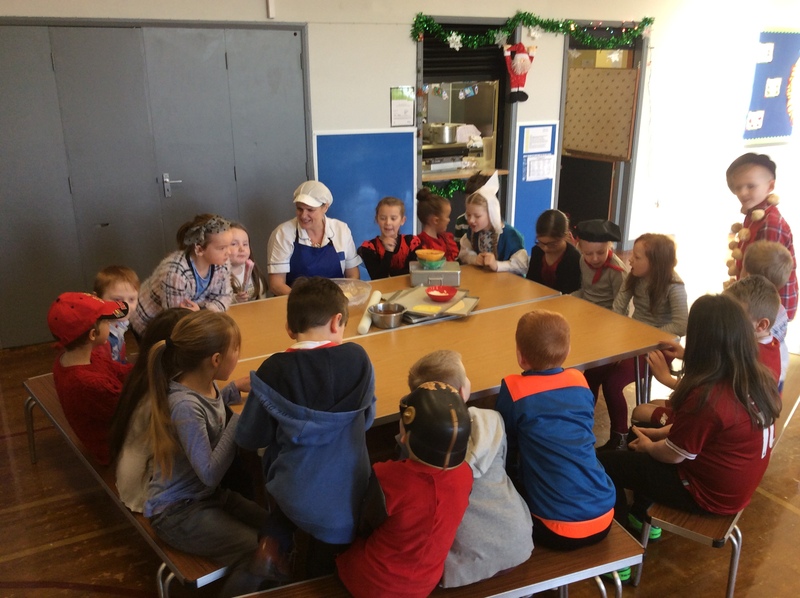 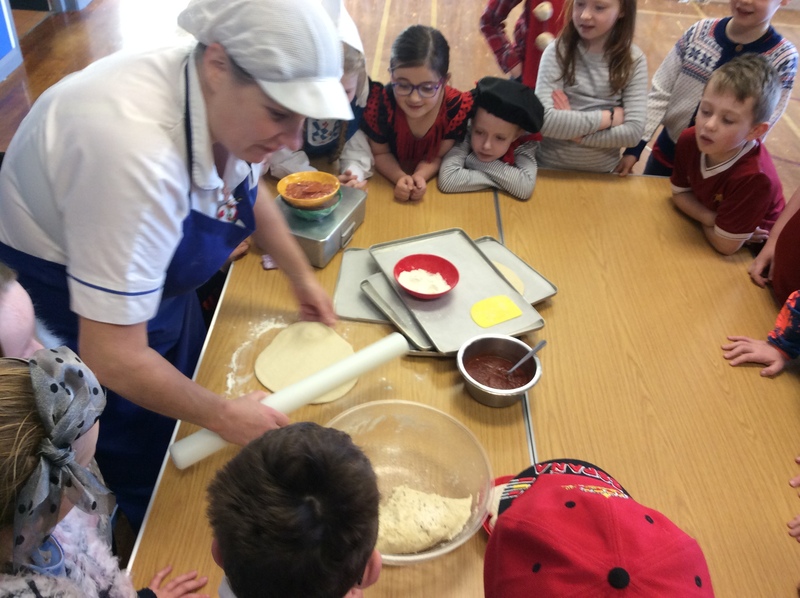 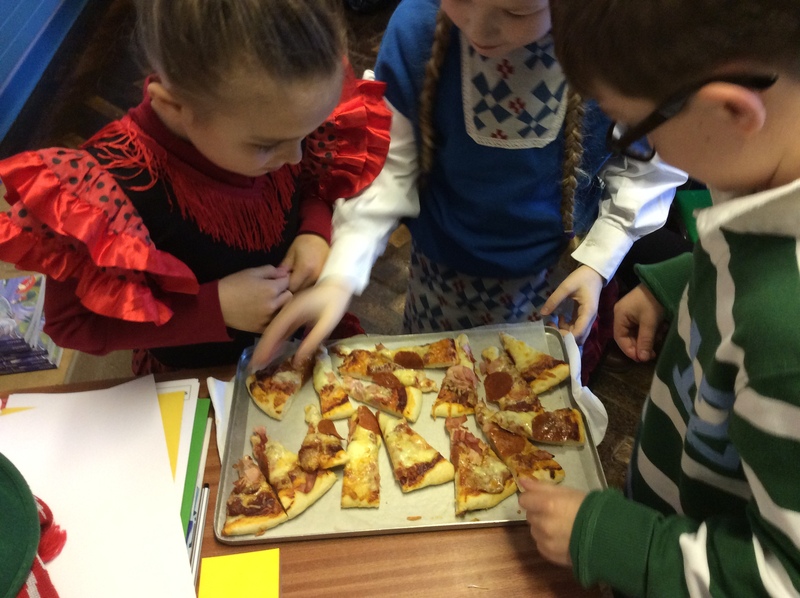 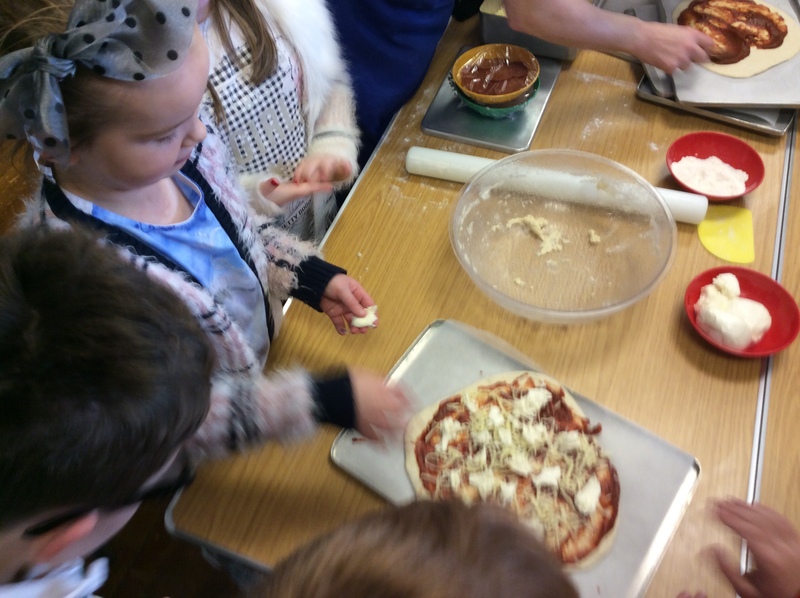 We made some authentic Italian pizza (delicious), practised some German, Turkish, and Spanish dances, and learned some key Spanish language in our special lesson. 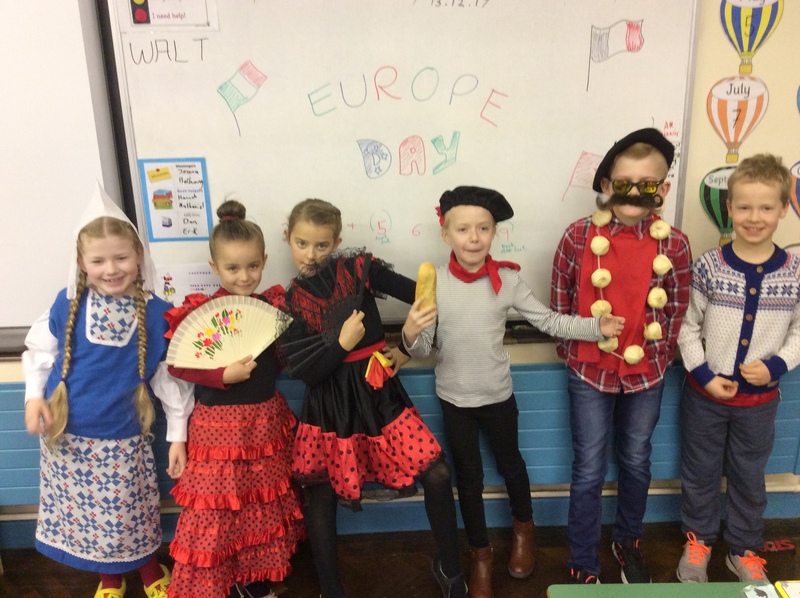 Many thanks to all those who made this day possible, from our Spanish tutor, Julie, our wonderful chefs, and of course all the costume designers!